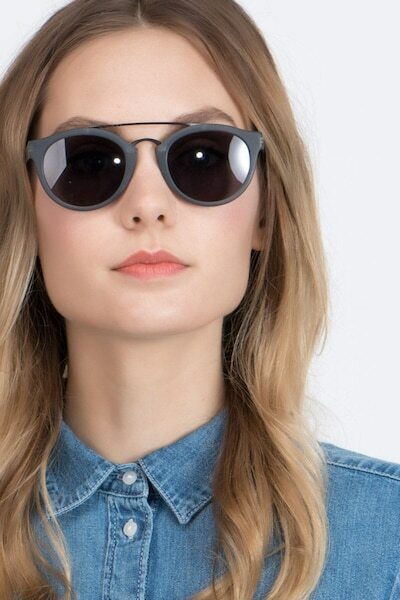 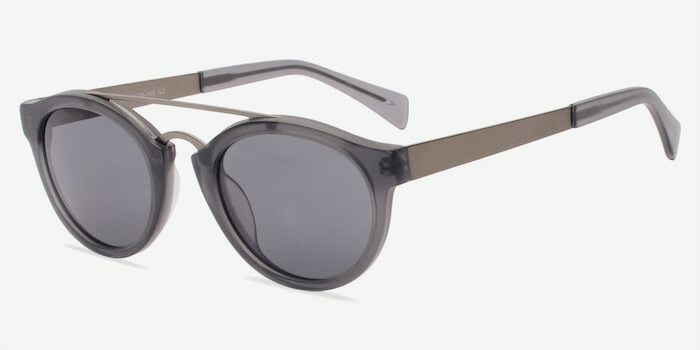 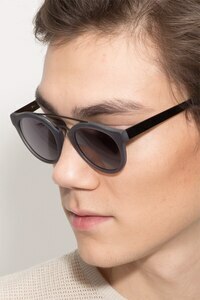 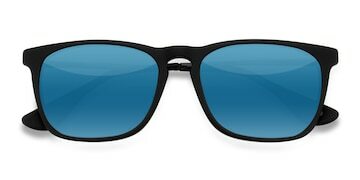 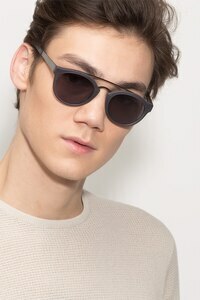 These matte gray sunglasses are ultra cool and unique. 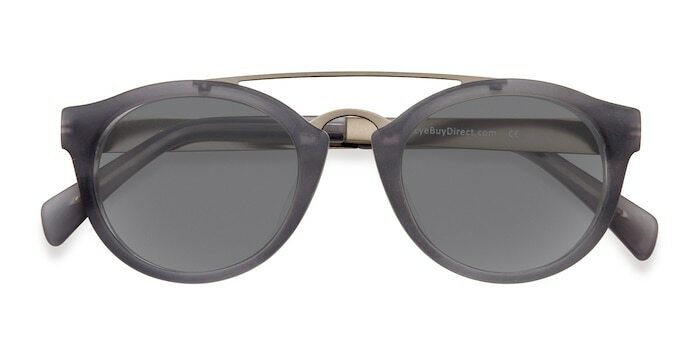 This oval shaped frame comes in a semi-transparent smoky gray finish with bold metal double brow line. 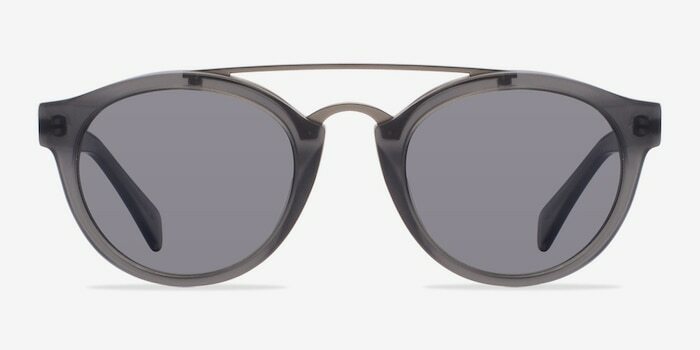 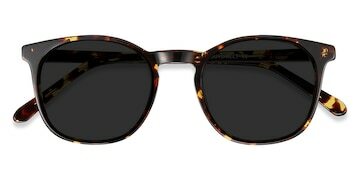 The temples start sleek and end in matching acetate arm tips for extra comfort. 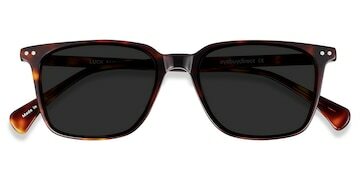 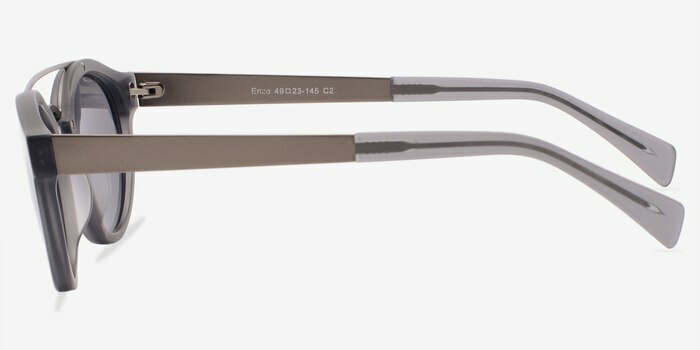 This crisp style intermingles both acetate and metal into a look that is fashionable for both men and women.